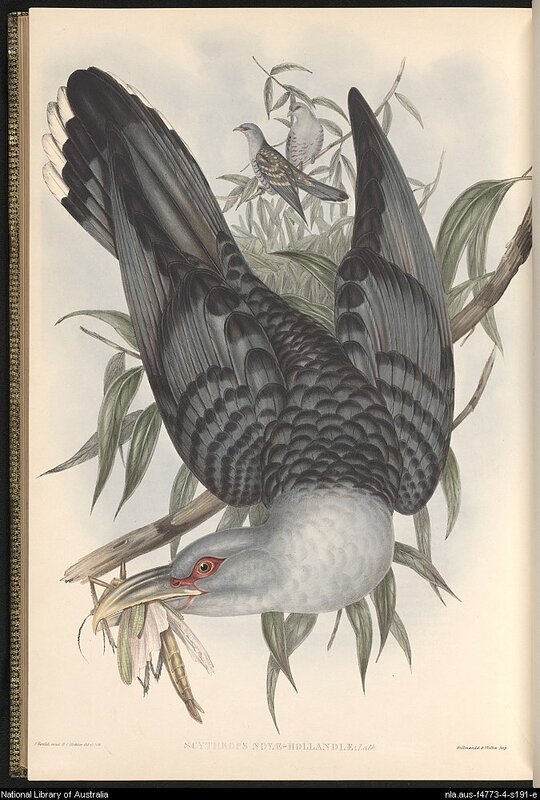 Family: Cuculidae (Old World (Parasitic) Cuckoos, 11 species in Australia). Distribution: Within 1000-2000 km of the coasts of northern and eastern Australia, as far south as the south of NSW, with a few patches in VIC. 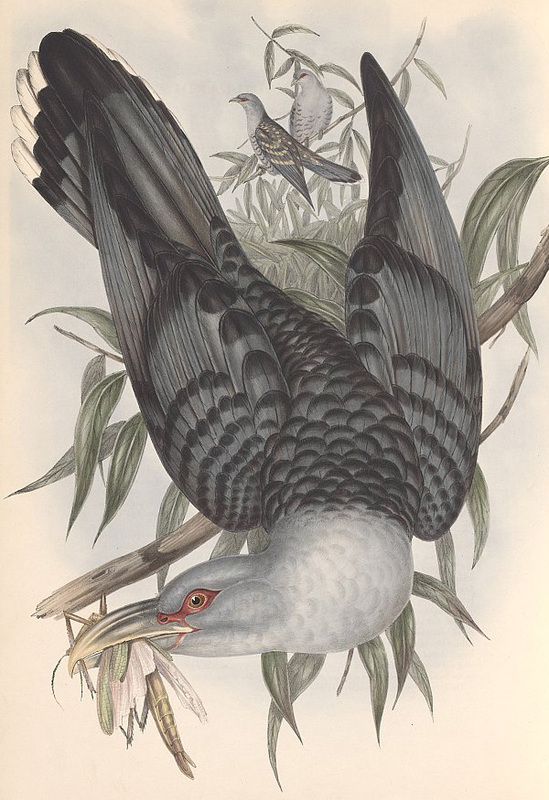 The Channel-billed Cuckoo is Australia's largest cuckoo. 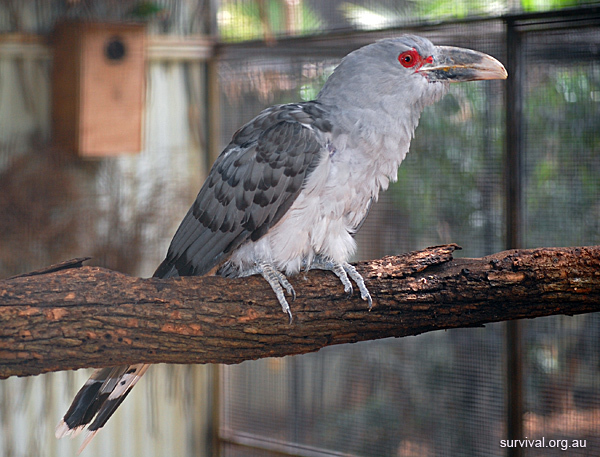 Like all Australian cuckoos (except for the Pheasant Coucal) it is a nest parasite. That is, it lays its eggs in the nests of other species of birds. When the eggs hatch, the cockoo chicks kill or eject the chicks that belong to the nest. If you see one of these in a tree, usually there will be a whole lot of other birds all hassling it, sometimes quite severely. The Pheasant Coucal is larger, but it is in a different family and it is not a nest parasite. Photo: Featherdale Wildlife Park, Sydney NSW. High Resolution (2625 x 1998). 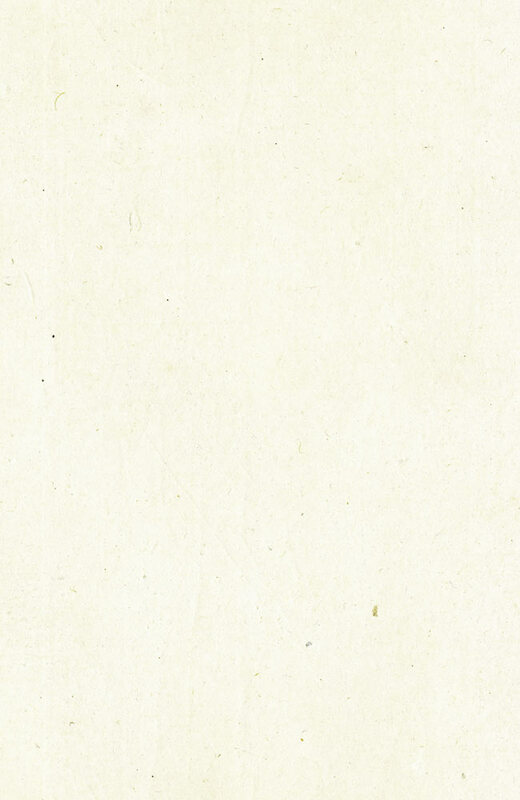 NEW: Field Guide to Australian Birds: Complete Compact Edition, by Michael Morcombe. Based on the above larger book. It's a while since I've seen this one. The publisher's commentary says that "This slimline, compact edition contains the same information on mainland and Tasmanian birds as his best-selling handbook, the Field Guide to Australian Birds. Features include plastic jacket, QuickFind system of colour tags and Quick Index ensure durability and ease of use in the field."